Our clients approached us with a scheme that was refused at Planning Committee. The proposed development was for the redevelopment of a site comprising the demolition of a two-storey dwelling and the erection of a three-storey apartment building. The Council held concerns over the size, siting and width of the development and the impact it may have on neighbouring properties in terms of loss of light. Atlas Planning Group were instructed to take the proposed scheme to Appeal. 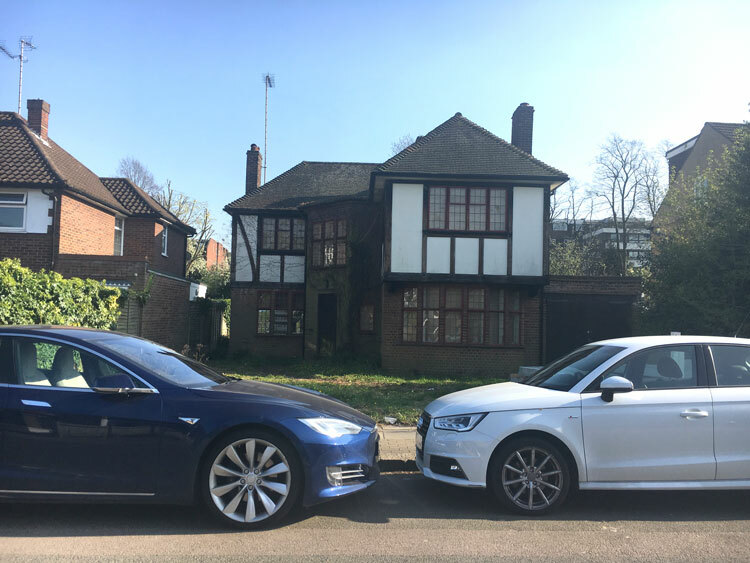 Having reviewed the case, we instructed specialist consultants to produce a detailed sunlight/daylight report, examining the impact of the scheme on neighbouring properties. Planning Officers were also concerned that the development would create a ‘terracing’ effect due to the larger footprint and height of the proposed building. In response, Atlas Planning Group undertook a detailed study of the character of the area, analysing heights of surrounding buildings and the average separation distances between them. This demonstrated that the building was in fact in-keeping with the street-scene generally. We also analysed the proposals against the Council’s adopted Supplementary Planning Documents (SPDs) which provide guidance on what scale, style, form etc of new development should generally be found acceptable by the Council and demonstrated that our proposals conformed to this guidance. Due to the comprehensive arguments and specialist reports set out within the Statement of Case, the Planning Inspector accepted our case and the appeal was allowed.